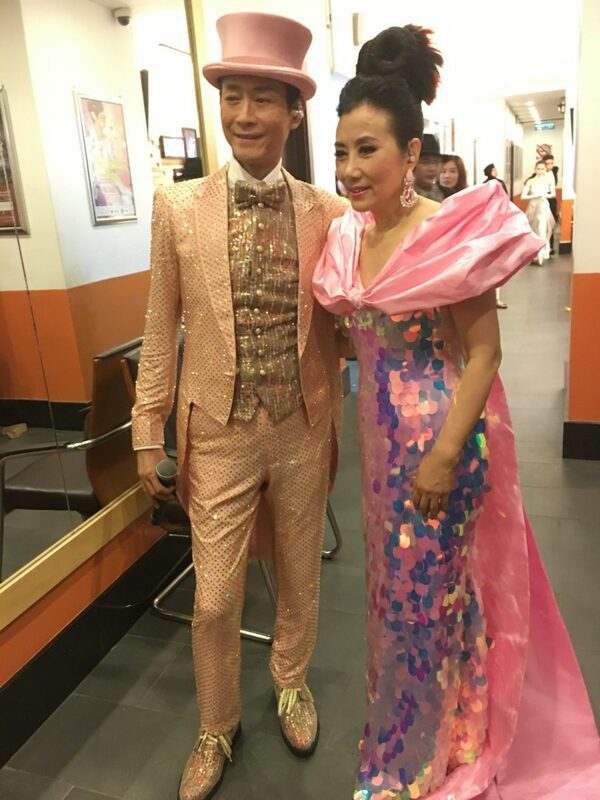 Adam Cheng and Liza Wang – was set to dazzle their Malaysian fans with their timeless golden melodies. The duo amazing chemistry has since a decade or two captivated audiences around this region. 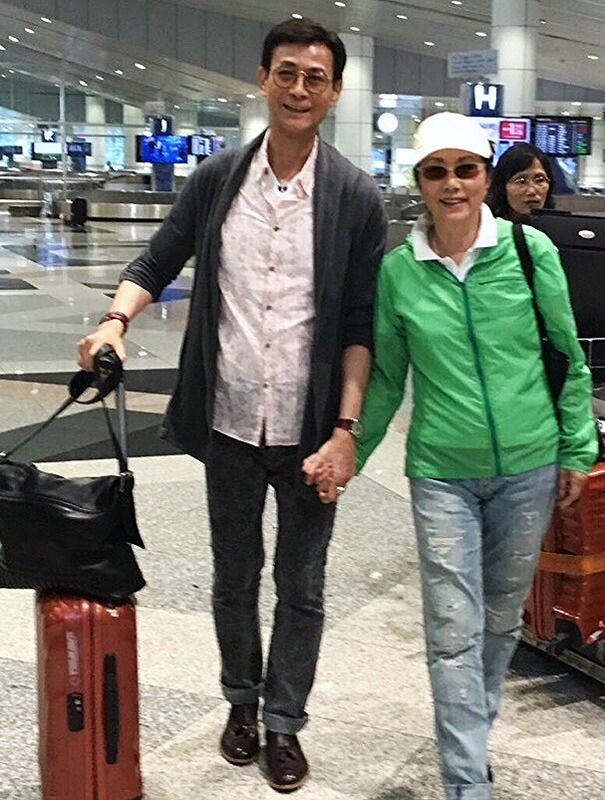 The two are the best known for their roles as a couple in a number of TVB drama series, including The Legend of the Book and Chor Lau Heung. Thus their famous old songs were so impressive. However, fans were also excited of their stunning dress and dance on stage. 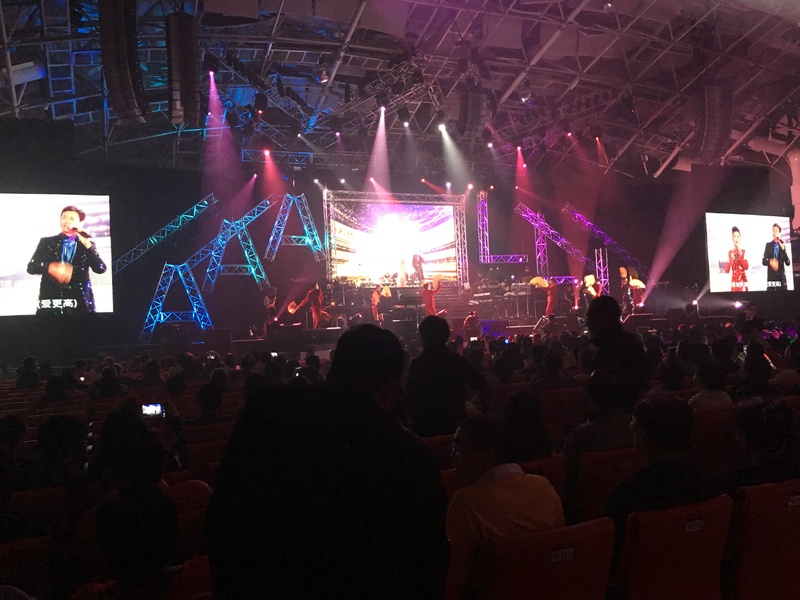 This amazing show is so unforgettable and welcomed by Chinese and therefore, they would fly to Singapore for next performance.